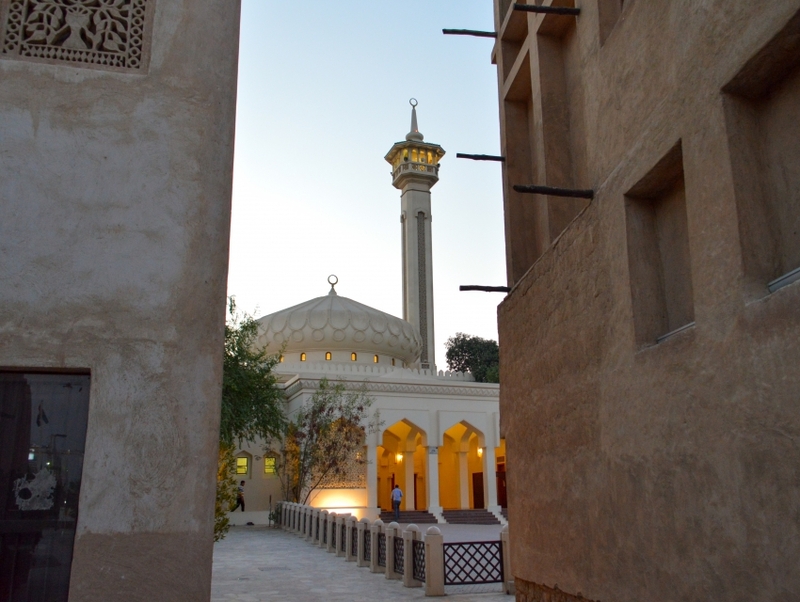 Remnants of the Gulf past come alive at the antiquated Al Fahidi Historic Neighbourhood, a rich repository of cultural nuances which were prevalent in 19th century Dubai. Steeped deep in history, this neighborhood is interspersed with labrynthine alleyways dotted with traditionally-designed Barajeels (soaring wind towers) and motley ocher edifices which spill into charming courtyards. What was once a breeding ground of an ancient Gulf culture, is now a centerpiece of art and cultural activities, inviting droves of artists to partake in festivals and brimming activities which celebrate the time that once was. Complete with striking architecture and structures adorned with vibrant handicrafts, 'Bastakiya' is an ethereal canvas of gleaming golden, reminiscent of an era which is etched in its very heart.